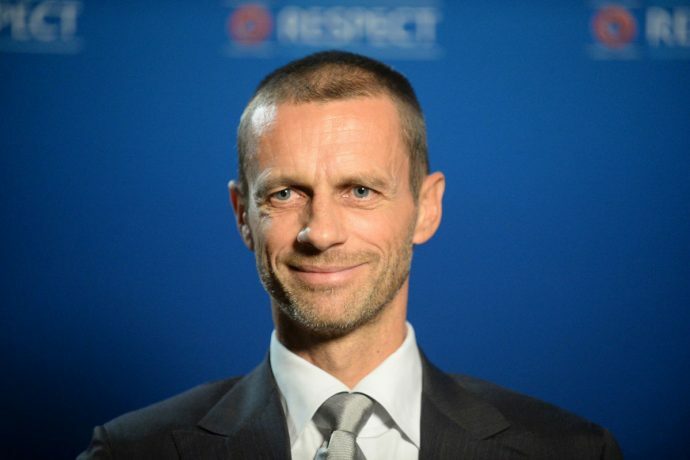 The 43rd Ordinary UEFA Congress, held yesterday in Rome, Italy, has unanimously re-elected Aleksander Čeferin as UEFA President for the period 2019-23 by acclamation. “During this next term of office, we will work together to ensure that European football remains united, that European football remains respectful, respectable and respected, and that European football continues to demonstrate solidarity and bring hope. At its post-Congress constitutive meeting, the UEFA Executive Committee has appointed Sándor Csányi (Hungary) as UEFA vice-president in replacement of the departing Grigoriy Surkis. The UEFA Executive Committee also met in Rome on 6 February and decided to increase the number of participants to the final tournament of the UEFA Under-21 Championship 2019-21 – which will take place in Hungary and Slovenia in June 2021 – from 12 to 16 participants.